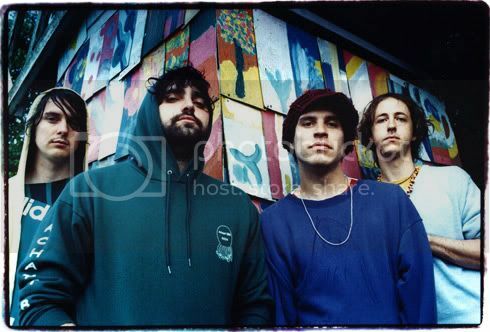 Ryan's Smashing Life: The Collected Animal Collective - Rare Recordings to be Auctioned Off! The Collected Animal Collective - Rare Recordings to be Auctioned Off! On The Ebay Auction Block: A Chance to Buy Early Rare Recordings Most A.C. fans have never heard before!